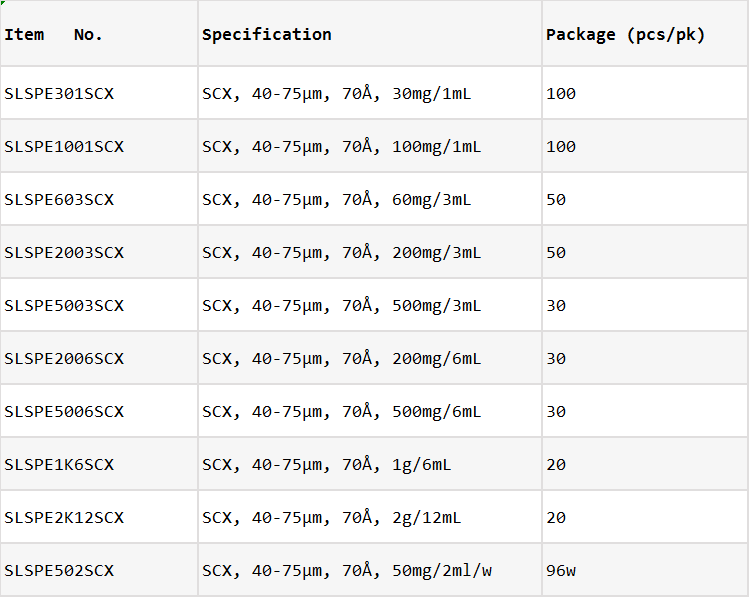 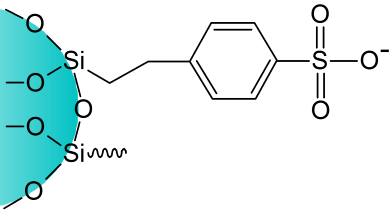 Bond Elut SCX is a very low cation exchanger with very low pKa. 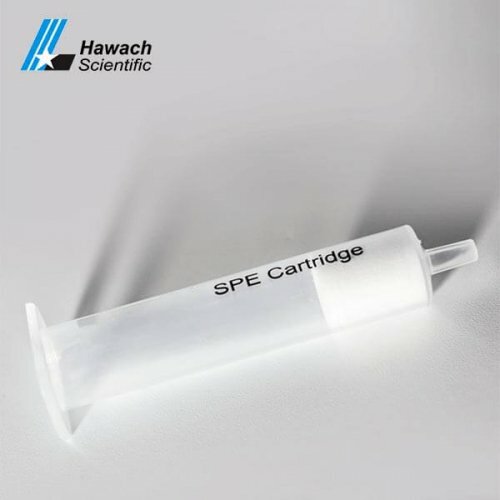 Ion-Exchange SCX SPE Cartridges are sorbent of propyl sulfonic acid bonded which used for separation of basic compounds from particle aqueous, it can keep the permanent negative charge in the range of pH. 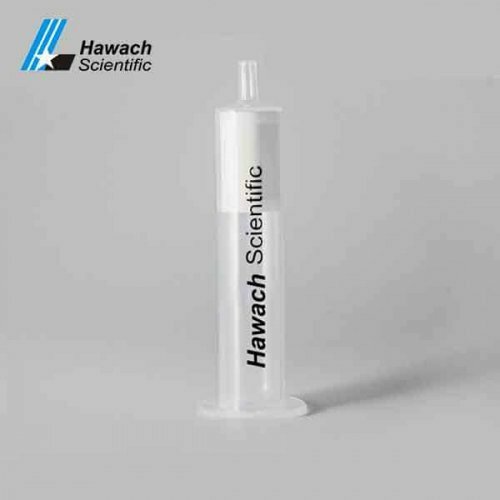 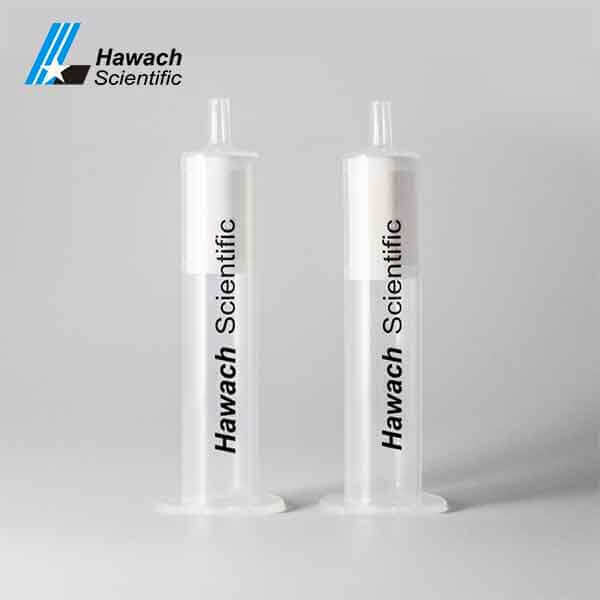 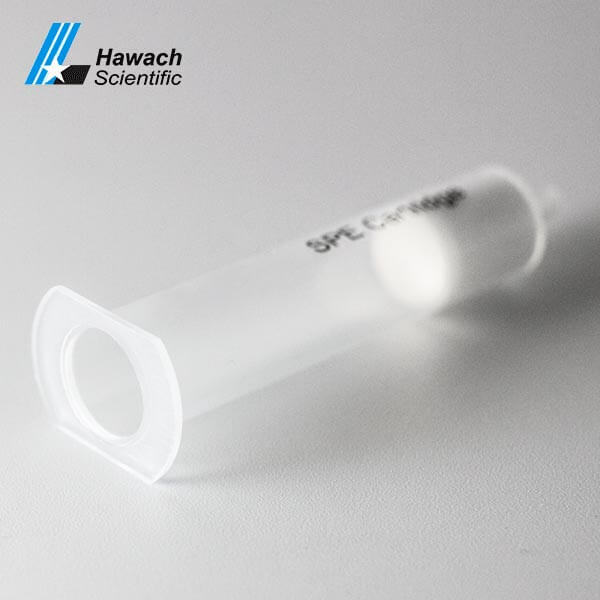 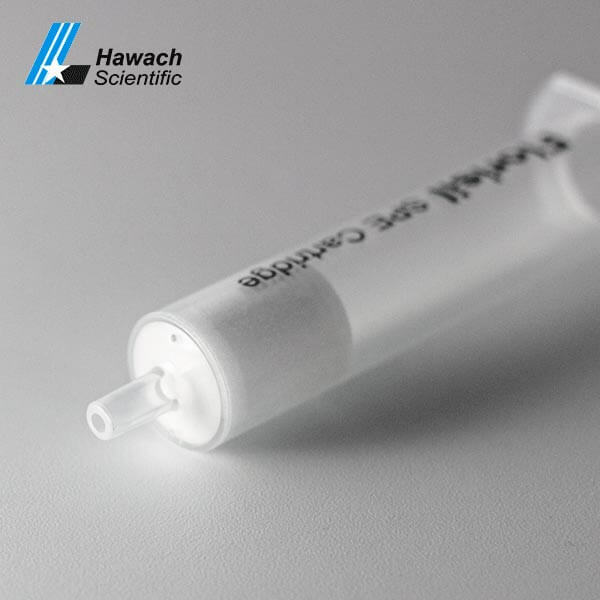 Ion-Exchange SCX SPE Cartridges can remove the charge of the analytic sample from SCX. 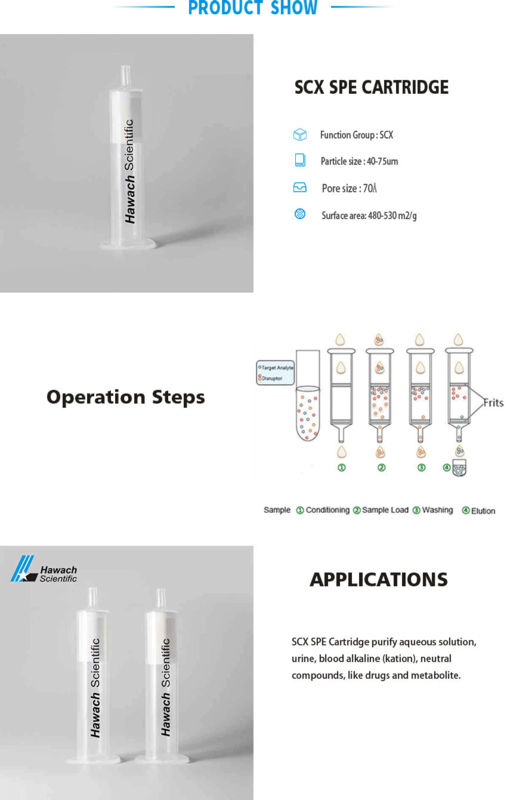 So, this sorbent is not good to extract strong alkali.